Fargo-Moorhead | Noble Studios, Inc.
Have you ever found yourself north of normal? The folks who visit Fargo, North Dakota and nearby Moorhead, Minnesota, certainly have. Known for its quirky, upper Midwestern charm, Fargo is a small city best remembered for the 1996 Coen brothers film of the same name. But it’s about so much more than wood chippers and funny-sounding accents. Fargo is an emerging hotspot for the arts with a robust convention and shopping scene for visitors from around the region. 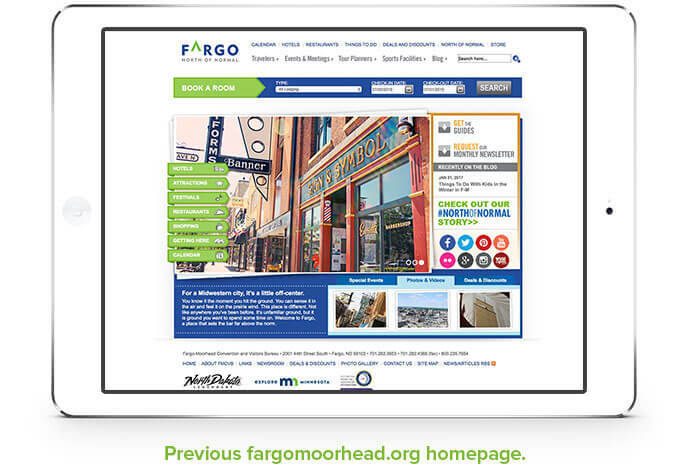 Following a 2015 rebrand, the Fargo-Moorhead Visitors Bureau found itself in need of a new website. 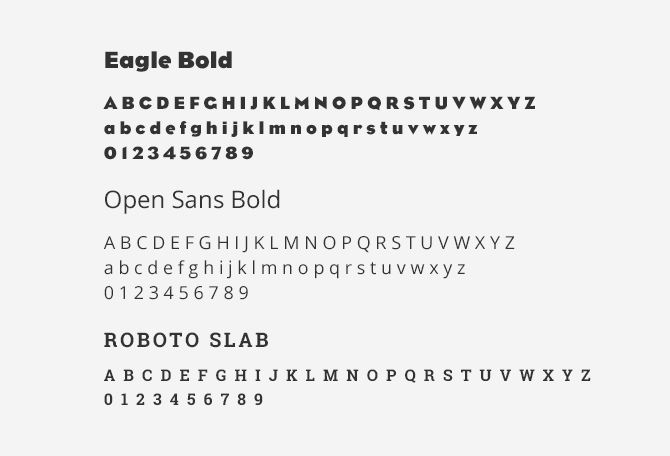 Its previous site was 15 years old and ran on an obsolete Content Management System that was no longer supported. 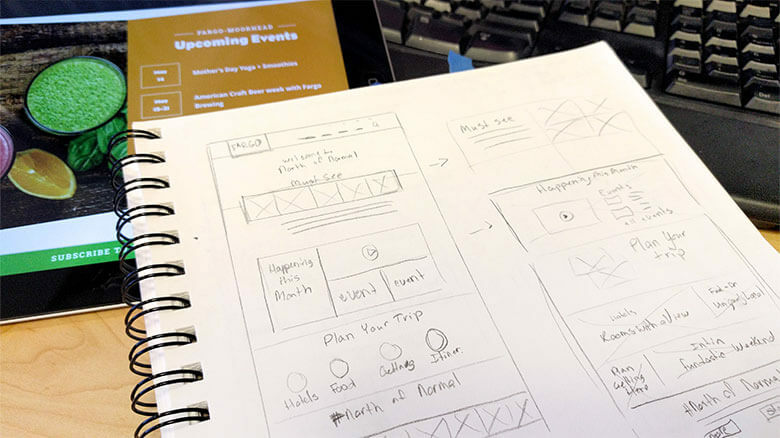 This made it not only difficult to update content on the site, but also hard to provide the sort of sleek, intuitive mobile experience potential visitors have come to expect from DMO websites. Fargo also hoped to increase the local drive market traffic to better support its local stakeholders. As the largest city in North Dakota, Fargo is in a prime position to capture traffic from Canada, Minneapolis, Sioux Falls and other surrounding areas. So, knowing that more than a refresh was called for, the Fargo team tapped Noble Studios for its deep expertise in the travel and tourism vertical. Noble kicked things off with what’s called a “fam trip” in the travel industry. This is short for “familiarization,” and it included shipping members of our Creative Services and Account Services teams to Fargo to see the place for themselves. The more we saw, the more we recognized from our own “Biggest Little City” of Reno, Nevada. Similarities included a focus on the arts, a small, but vibrant community focused on food, fun and the desire to attract more visitors. We discovered Fargo truly had a “best kept secret” sort of vibe and we were hooked. By moving the site to WordPress, we were able to integrate existing content with a new Customer Relationship Management API called Simpleview to allow the Fargo teams to accomplish more in much less time, strengthening their stakeholder partnerships and engaging more potential visitors. Simpleview allows the Fargo content team to eliminate inefficiencies, prevent lost data and increase revenue by bringing everything together under one content management roof. 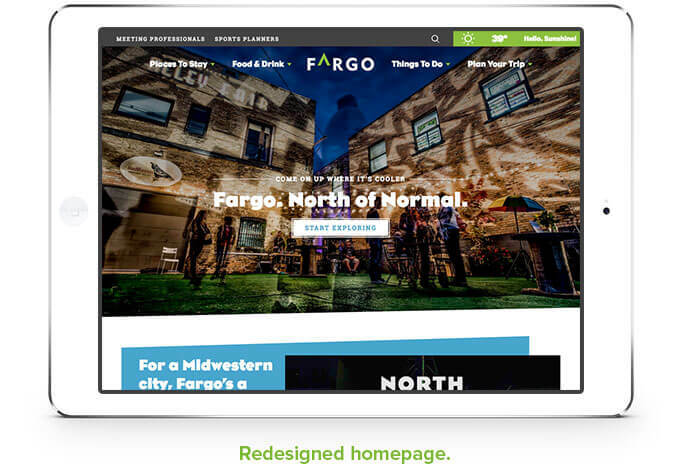 To fill out Fargo-Moorhead’s new online hub, we crafted a series of blog posts aimed at visitors from specific geographic areas. The keyword-focused content walks travelers through the experience of getting from home to hotel as efficiently as possible. Whether they come from Minneapolis, Las Vegas or just about anywhere else, visitors can now spend less time planning, and more time enjoying the destination. 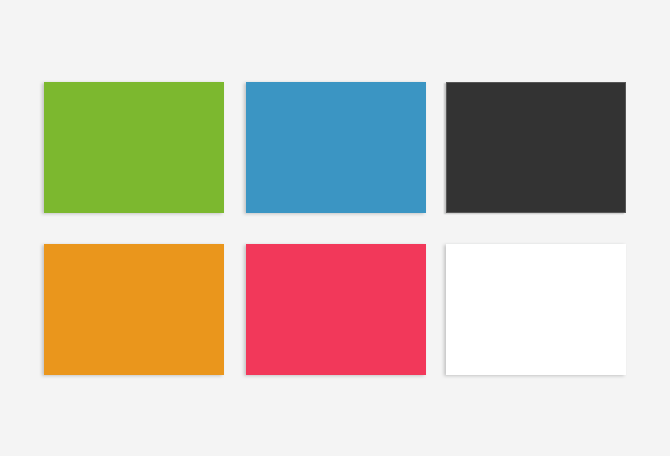 As we began work on the Fargo site, we took on the region’s brand by updating the color palate, with an emphasis on green and blue to reflect the local university’s color scheme. 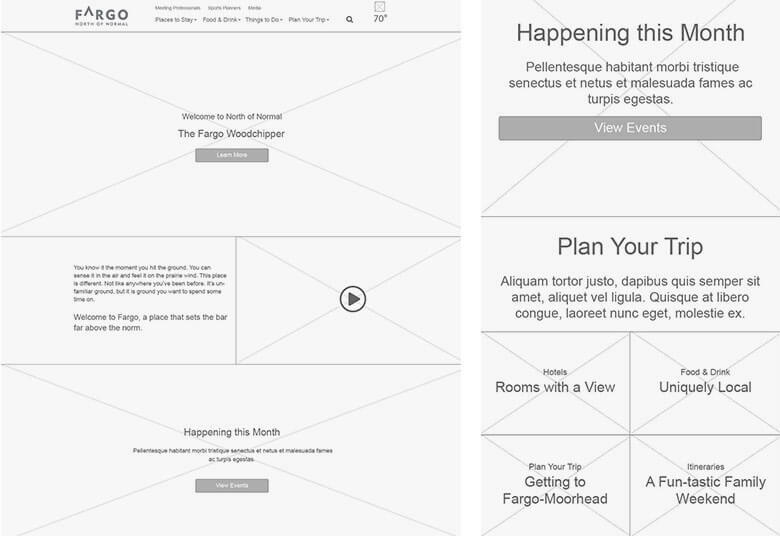 We also made creative use of angles throughout the site to emphasize the unique and quirky aspects of Fargo. 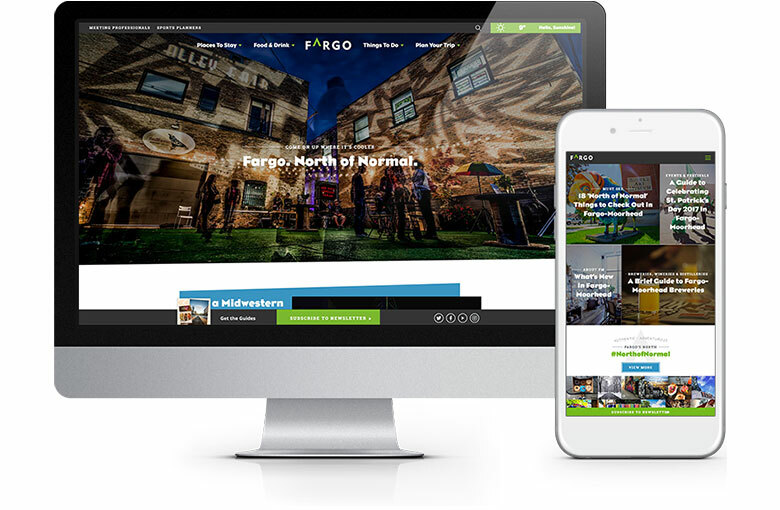 By delivering a responsive, updated and vibrant site that focuses on events and all the great things to do, Fargo-Moorhead is now able to deliver content that better represents its stakeholders to an increasingly connected audience of travelers. Since the site’s launch in early 2017, sessions have jumped 28 percent year over year, users are up 22 percent and organic search has spiked 42 percent. In November alone, organic search surged 76 percent and social traffic jumped 27 percent year over year. Recently, the site won a platinum MarCom award in the Tourism Website category. As Noble continues to engage with the Fargo team, it is using heat mapping technology to identify elements that are working and those that need improvement. Based on this research, we’ve been able to add new buttons to the homepage which have led to increased conversions from visitors.